Thursday 18th of May – Sunday 21st of May. 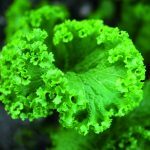 This four-day advanced design workshop will present recent contributions from permaculturists practising in a range of climatic regions to the science and art of designing productive forest gardens. 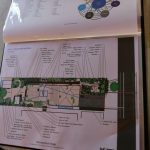 After reviewing relevant ecological concepts, the workshop will then focus on design processes and tools that adapt and apply these concepts to forest garden design for the humid subtropics. 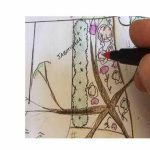 Participants will have access to information about a wide range of edible and useful subtropical trees and plants and will visit established forest gardens to appraise how well they illustrate the design concepts that are discussed. 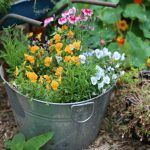 This workshop will allow PDC certificate holders to gain deeper understanding of how to design sustainable forest gardens. 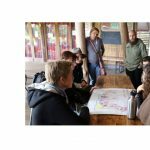 It will also extend the repertoire of advanced permaculture training available at Northey Street City Farm.